Project activity dates 01.02.2018.-1.02.2019. – 12 months. 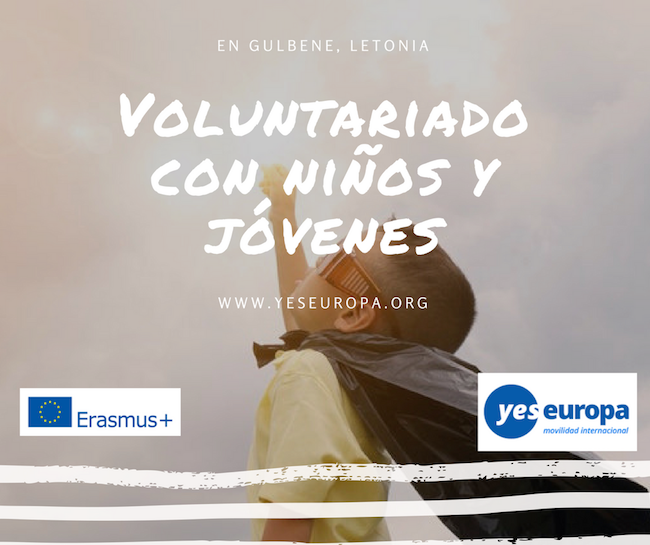 The project ‘COME AS YOU ARE’ coordinated by Gulbene (ERASMUS PLUS project ), gives the opportunity to two youngsters from European Union to have an important intercultural and professional growth by doing a long term Voluntary work. Gulbene : The volunteer will support the local voluntary system working with the Youth Specialist Department workers ( 3 days per week ); the volunteer will work with the project idea of the Mobile Youth Centre, supporting other villages with activities and ideas, empowiring the sense of collaboration and of the community spreading important and valuable information ( 2 days per week ). 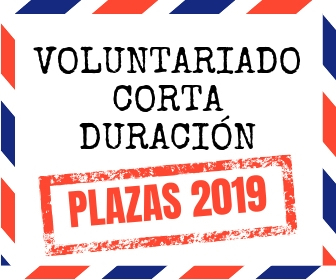 2.Vidusskola: The volunteer will cooperate with the local Highschool ( 7 to 19 years old students ), arranging classes and supporting teachers with several topics or proposing and presenting new topics or ideas ( 3 days per week ). 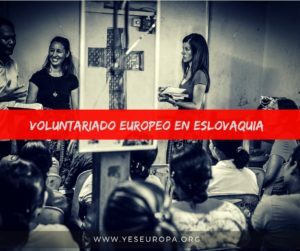 The volunteer will have 1 day per week where to collaborate with one or more local institutions, with which propose her or his own ideas and make activities for the local community. 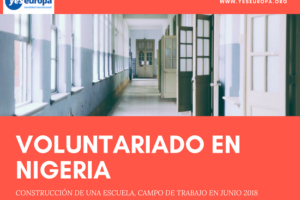 The volunteer will also ( 1 day per week ) join the Mobile youth Centre , the activity led by the other volunteer of the project. 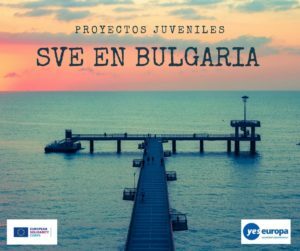 The project aims are to provide a supportive environment for volunteers to work and gain intercultural experience, personality development, offering stable working structure in the organization, as well as the possibility to show the initiative; to expand public knowledge about the European and local voluntary work promoting intercultural dialogue and expanding horizons; to raise awarness in the local community and fight stereotypes. 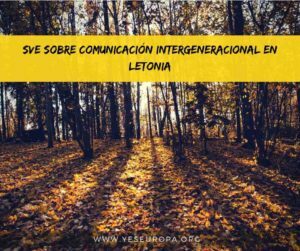 .3 major themes mainly characterize our project: Culture and Creativity, Youth partecipation and Inclusion, rural development and urbanization. on the main points and to enjoy our community. For each activity the volunteer will be organising to, we will give him or her all the support which is needed. We are looking for someone with good English communication skills. Travelling. Plane and bus tickets will be provided by the volunteer or by the sending Organisation. It is possible to bring the volunteer from Riga to Gulbene once he or she will be arrived in the Capital. Accomodation. The volunteer will live in Gulbene, in a flat provided by us. The flat is fully equipped with all the necessary tools for living ( electrical devices, beds, etc. ), and the volunteer only needs to bring proper clothes and a functional laptop. The flat is very close to the centre and for this reason all the public places are reachable in 10-15 minutes by foot. We will take care of the volunteer living situation. The volunteer will have the possibility to take part in sports, cultural and others kinds of events and make socialization with other volunteers in Gulbene. Financial questions. 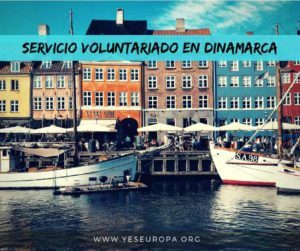 The volunteer will get 80 euros per month as pocket money, and 140 euros for food. We will help the volunteer out to get a Latvian bank account. Communication. We will provide to the volunteer a local Sim card with a local phone number. We will not provide to the volunteer a cellphone. So before coming we want to give you some information that might be useful in your preparation. Documents: After arriving in Latvia on the very first day we will go to the Immigration Center to form all necessary documents so you can be the legal resident of Latvia for your EVS period. 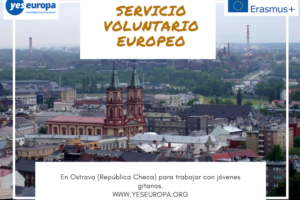 As Latvia is in the Schengen zone, for EU residents it is easy, but for the volunteer from Belarus there will be some extra procedures. NB!!! Please be sure that you have your EVS insurance card with you! Vaccinations: There are no mandatory vaccinations required for entering Latvia. If you plan on hiking in the countryside or in the forests between March and October, a vaccine against tick-borne encephalitis is advisable. Currency and Currency Exchange: The Latvian currency from January 1, 2014 is Euro. Banking Hours: Standard opening hours are Monday to Friday, 9–17. Some banks are open later as well as on Saturdays. Currency exchange offices are open on Sunday, too. Cash machines/ATM can be found all over the city. After arriving in Gulbene we will form you a Latvian bank account and card where pocket money and food expenses will be transferred. This can take several days so we suggest you to bring some cash with you for the first days. Time in Latvia: Riga is two hours ahead of GMT (Greenwich Mean Time) during the winter season and three hours ahead of GMT during the summer season. Daylight savings time is set on the same dates as in Western Europe. Riga is located in the same time zone as Helsinki, Tallinn, Vilnius, and Athens. Public Holidays: Latvia has many commemorative days, when the Latvian flag is hung from buildings. Electricity: 220 volts AC, 50 Hz; European-style 2-pin plugs are in use. Phone: To call Latvia from abroad, dial the international code 00 371 followed by an eight digit number. Latvia has three GSM operators: LMT, Tele2, and Bite. 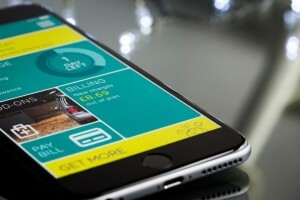 Each month we will buy you a basic mobile phone card. If you have your own cell phone, it would be great if you can bring it with you. Clothes and weather: None of you is required to have specific clothes for the voluntary work. Some of you will do also outdoor activities so it is good that you have some appropriate clothes also for rainy and snowy (cold) days. Most of your time here will be colder than in summer. For winter it would be perfect if you have skiing costume – it will keep you warm. Be ready that winter can be quite long – from December till the end of March as minimum. Temperature in winter varies from 0 till -30 (from rainy winter till very snowy and cold one). There are some second-hand shops where you can buy some cheap clothes for the winter – just in case, you are not enough prepared. This opportunity has been crucial for some other volunteers (especially from the Southern countries )). There can be also a long period of rain, when the most suitable footwear is rubber boots. They can also be useful on excursions to the countryside. But you can buy them really cheap here. alcohol in the car. Purchase of cigarettes is allowed also from the age of 18 and producing an identity document. Language support: The project will provide 3 months of language course.